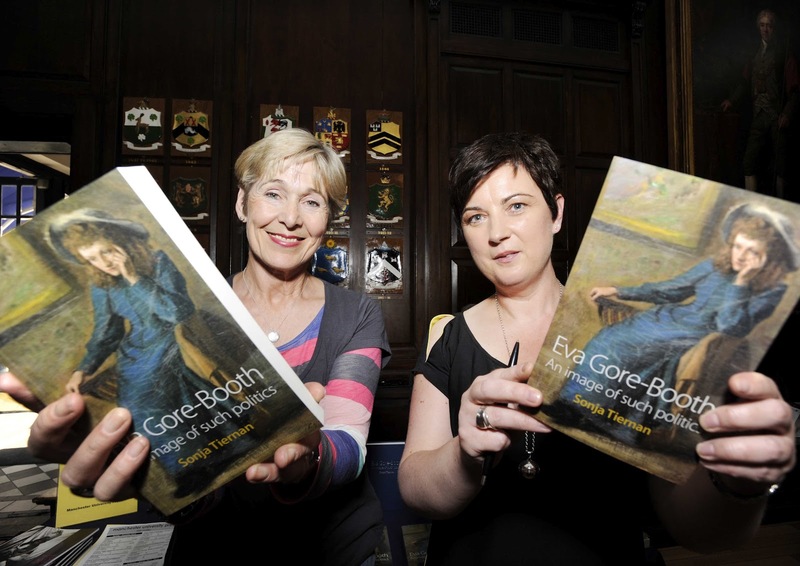 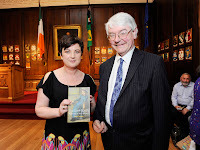 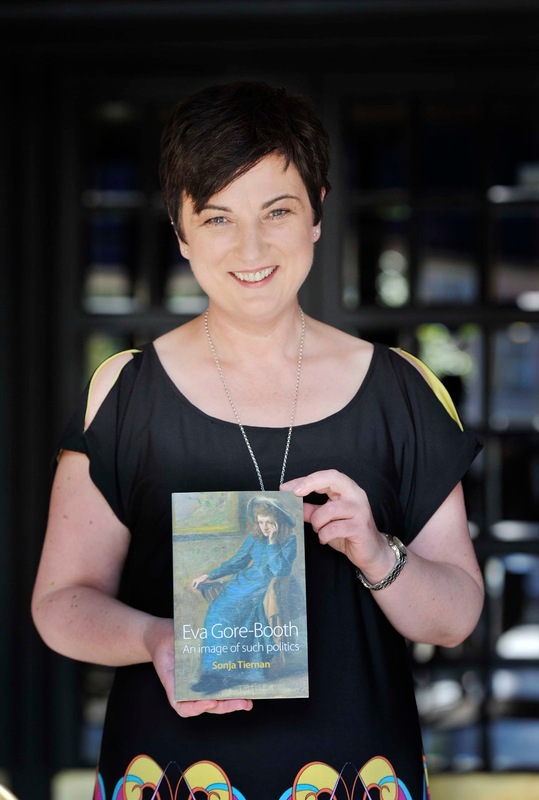 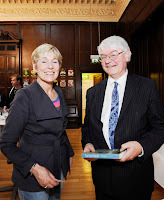 This week has seen the highly successful launch of our biography of Eva Gore-Booth: An image of such politics by Sonja Tiernan. 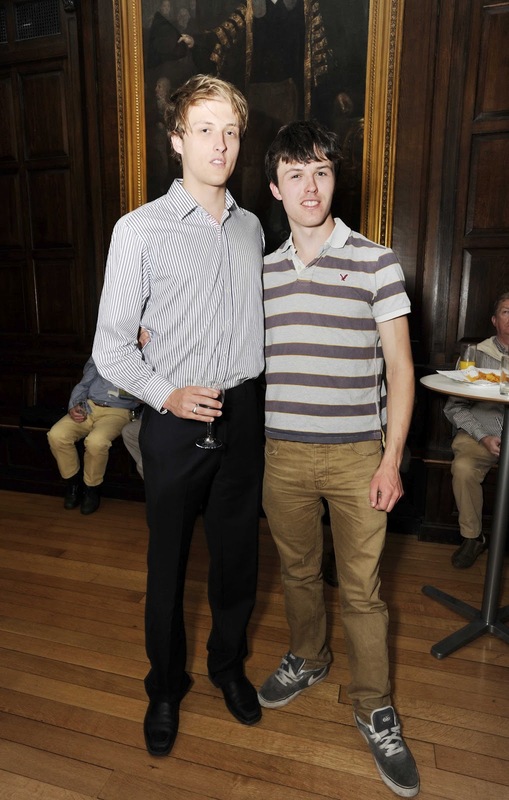 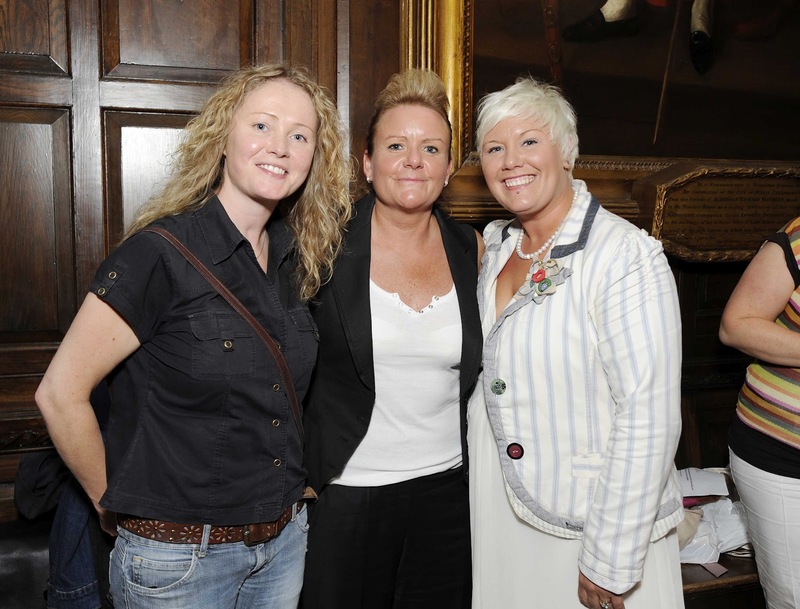 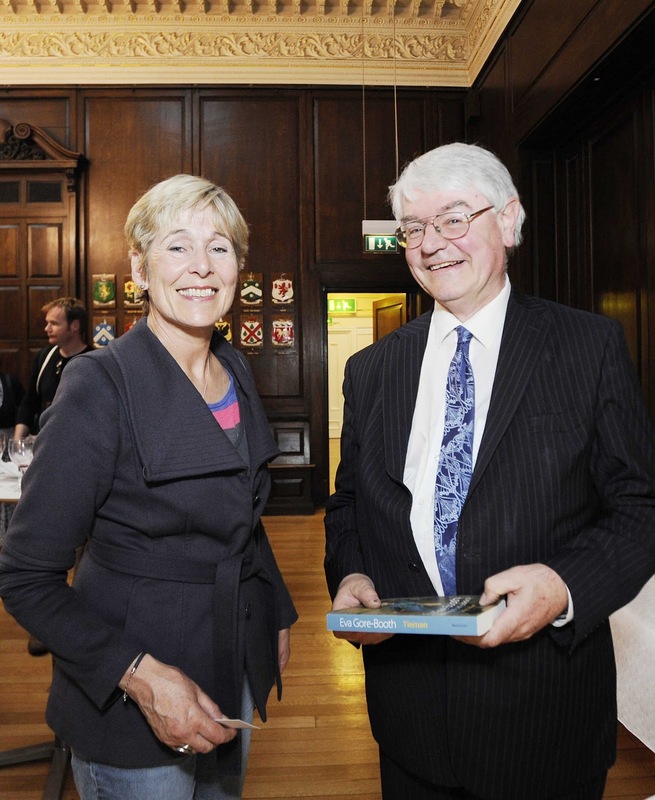 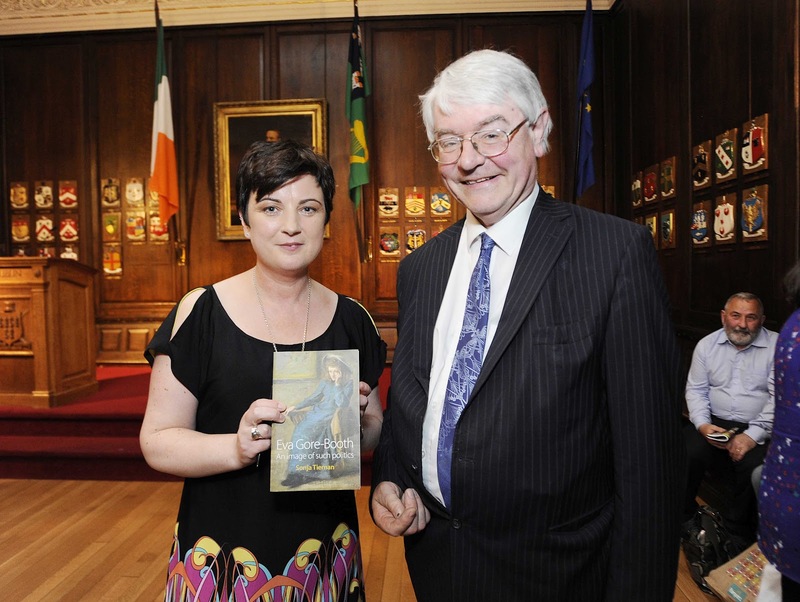 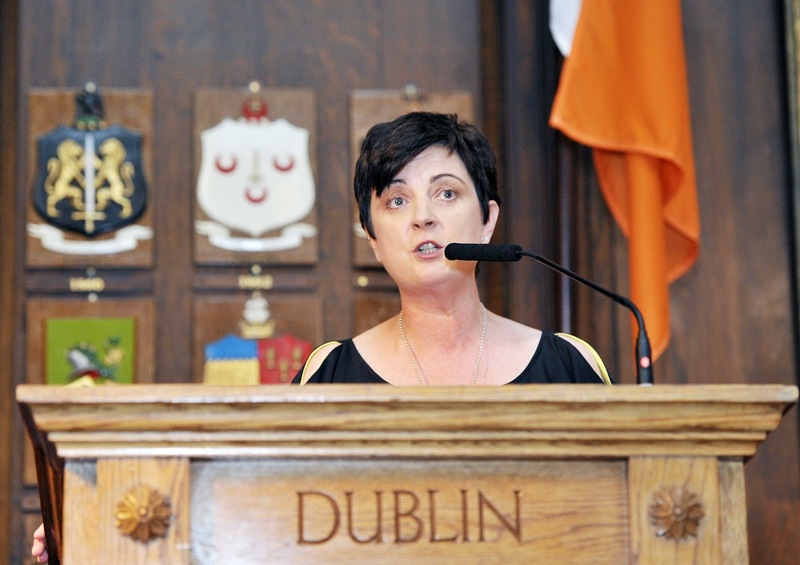 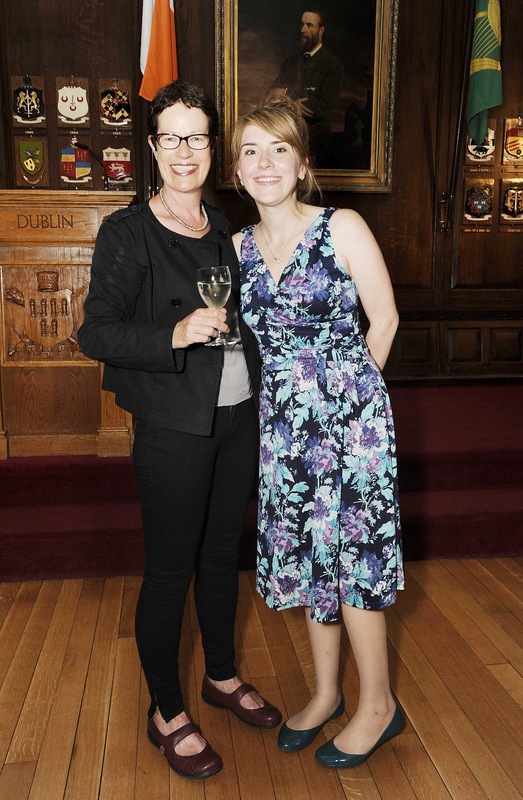 The event took place at the Mansion House in Dublin and featured a plethora of speakers. 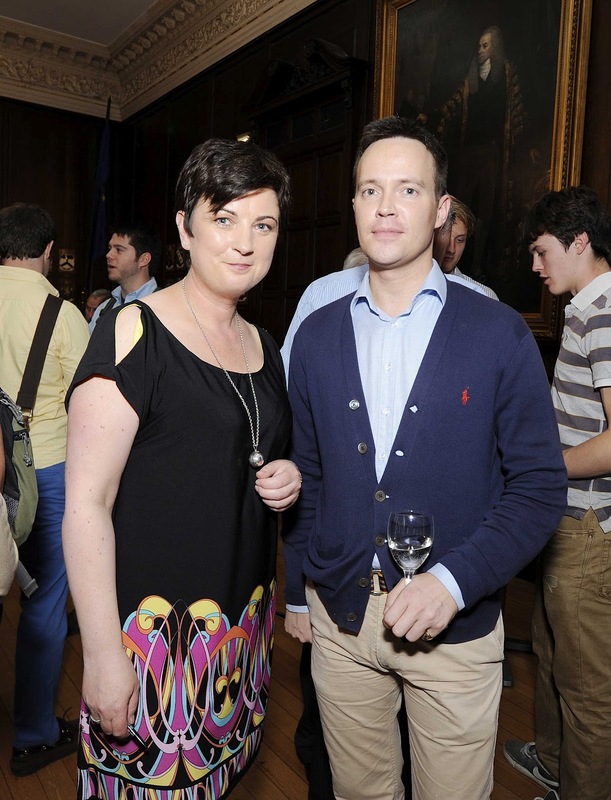 Category: History, Irish Studies, Literature, Politics	24 Comments.